Hey folks, today I am showcasing a simple and clean mockup of Asus Zenwatch. 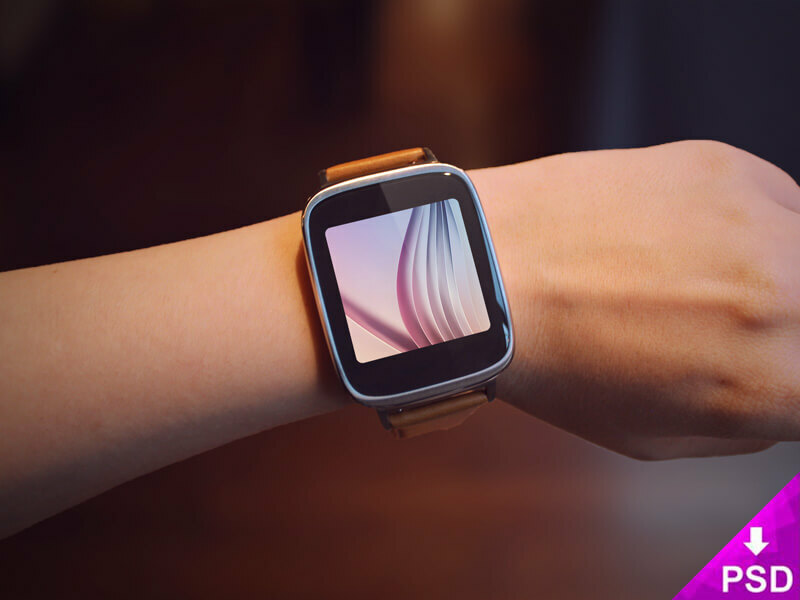 This is an “on wrist” Asus Zenwatch mockup and great for people who are working on projects related to Aus Zenwatch. You can use it for showcasing your app designs, icons and much much more. Your imagination is the only limit. This can also be used by people who just need an “on wrist watch mockup” to showcase their designs. This freebie has been designed and released by one of my favorite graphic designer, Barin Cristian.